It's official: the JOE Friday Pub Quiz is an international institution. Our little Pub Quiz has spread its wings from its humble home in the UK and Ireland and flown all across the globe. 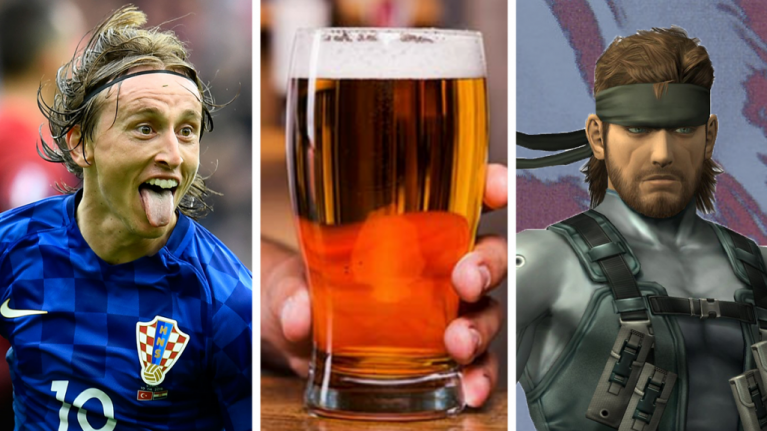 We've had reports of people in Danish pubs taking the quiz. Gerald and Carolyn in Stony Plain, Alberta, Canada love a bit of quiz action. As does their dog Rubie, we hear. But we want to go further. We want to see people in Burkina Faso taking the quiz. We want to get results from the Huli Wigmen tribe of Papua New Guinea. We want to see how much Preston knows about the Premier League. If history tells us anything, not much. 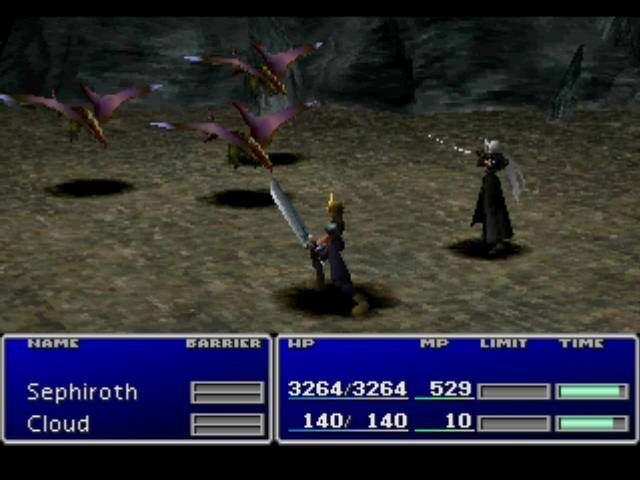 This week we're very happy to be sponsored by PlayStation Classic, the original grey PlayStation console reimagined for 2018. Twenty stone cold classic games preloaded onto a new mini console that plugs straight into the HDMI port on your telly - no messing about with obsolete cables and RGB nonsense. 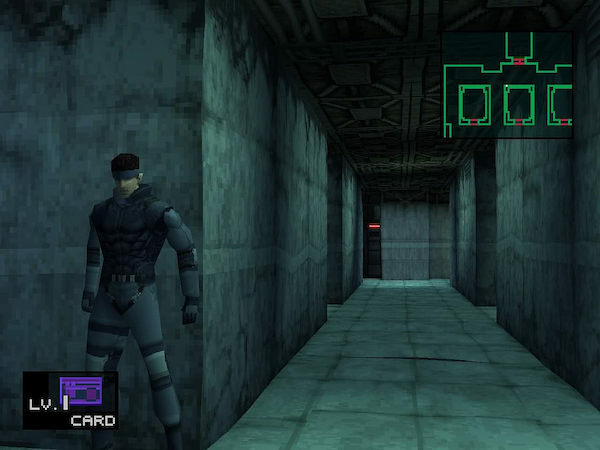 We're testing your knowledge of some of these PlayStation classics on the Picture Round this week, so get ready to be transported back to the '90s and relive your childhood. ROUND ONE: SEQUELS. 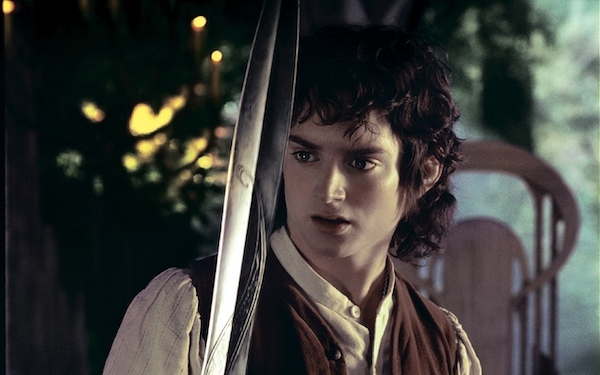 What was the second Lord of the Rings film called? 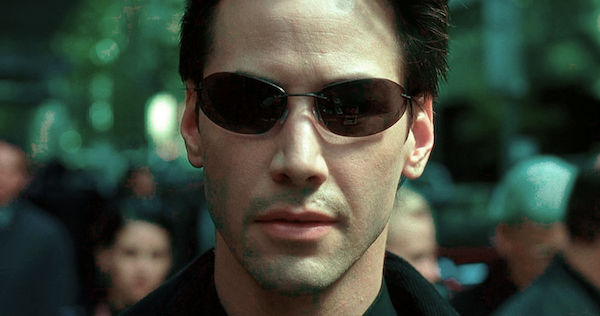 What was the second Matrix film called? 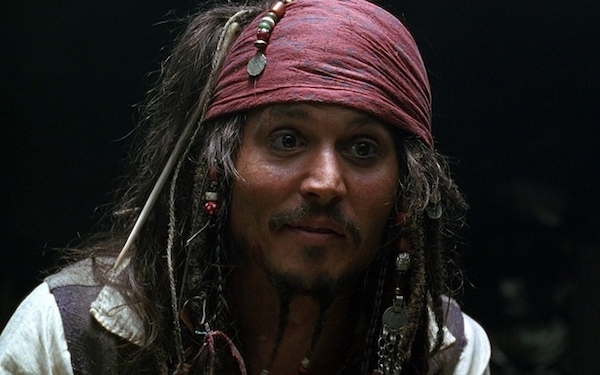 What was the second Pirates of the Caribbean film called? 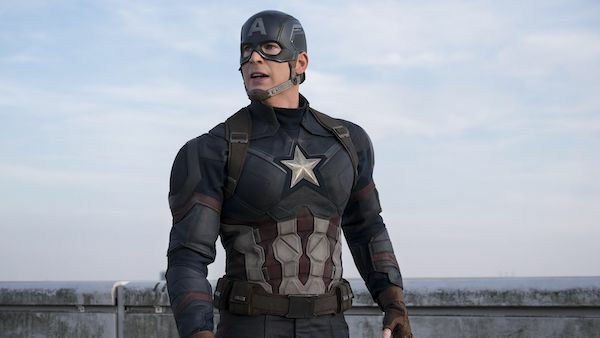 What was the second Captain America film called? 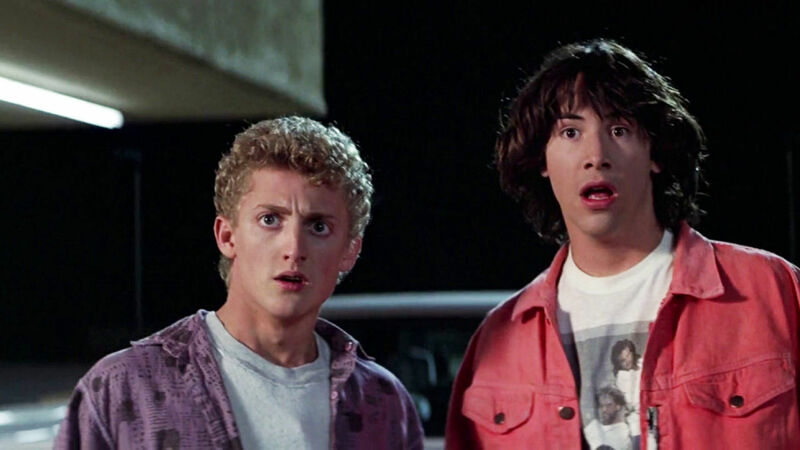 What was the second Bill & Ted film called? ROUND TWO: SPORT. 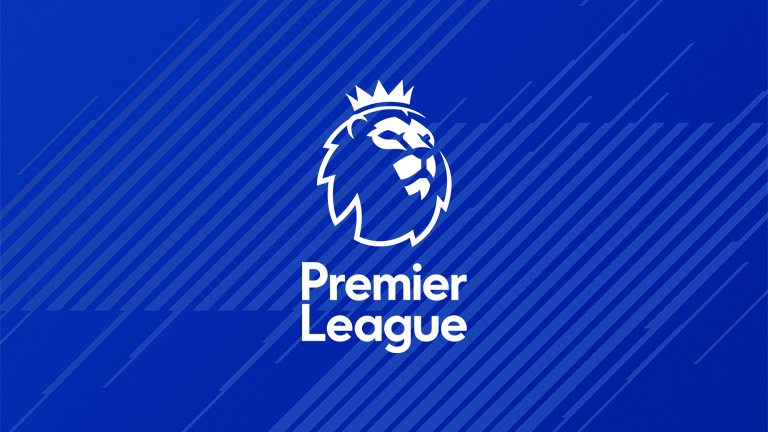 How many English managers are there currently in the Premier League? Luka Modric became the first player in 10 years to win the Ballon d’Or that wasn’t Cristiano Ronaldo or Lionel Messi. Who was the LAST player to win that wasn’t Ronaldo or Messi? 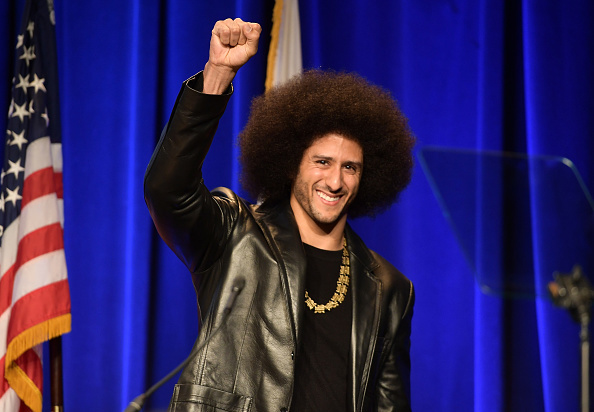 Which NFL team did Colin Kaepernick play for when he began his political activism? 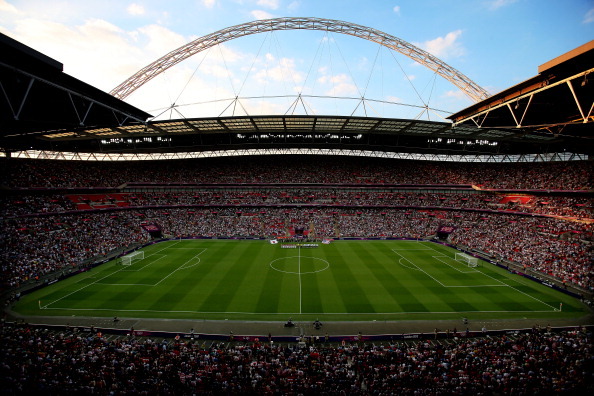 Which team won the Champions League final the last time it was held at Wembley Stadium? Which country is tennis player Novak Djokovic from? ROUND THREE: FORMER NAMES. 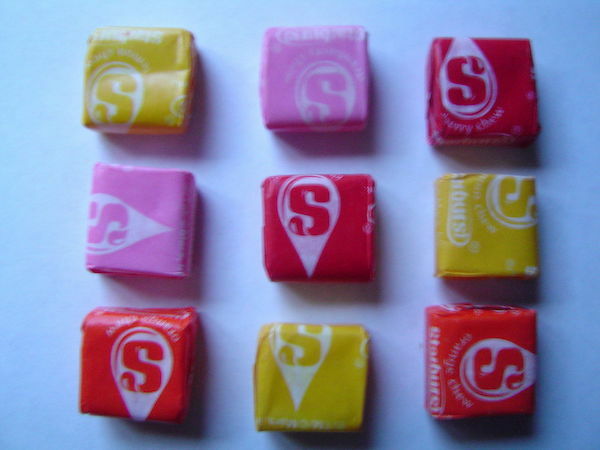 What name was Starburst known as before it changed in 1998? 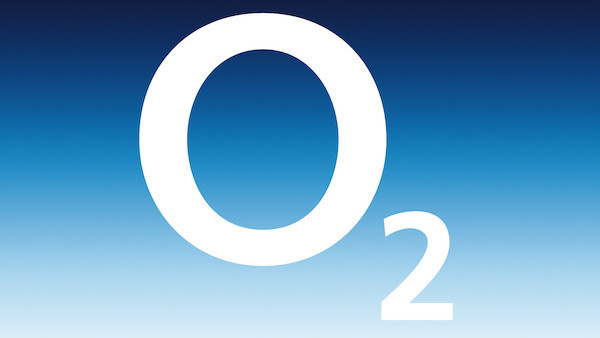 What was mobile network O2 known as before it changed name in 2005? 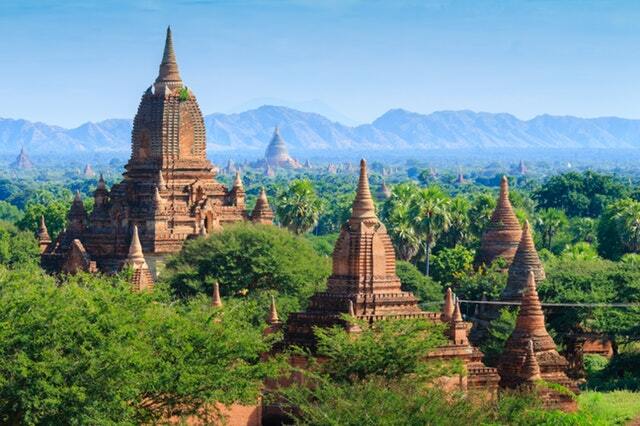 What was Myanmar known as before it changed name in 1989? 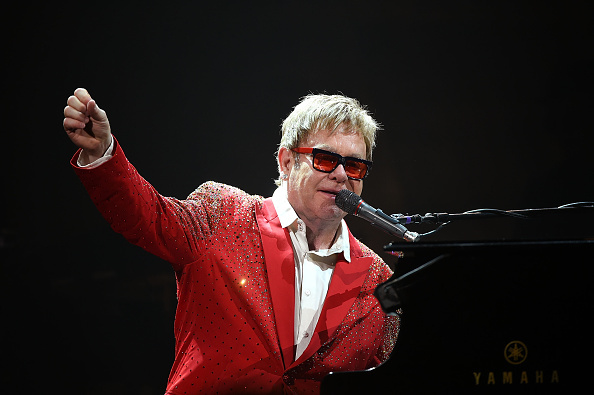 What was Elton John’s name before he changed it in 1972? 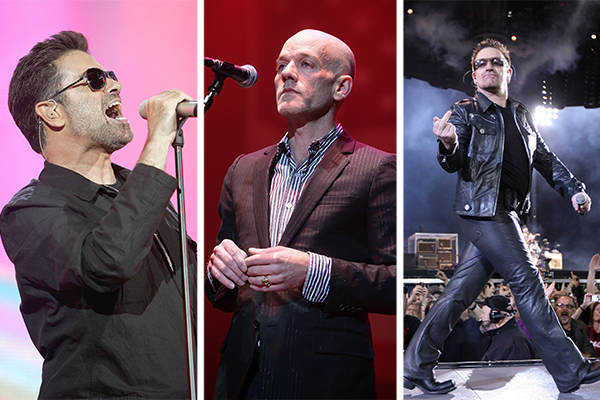 Which band was known as The Hype until they changed their name in 1978? 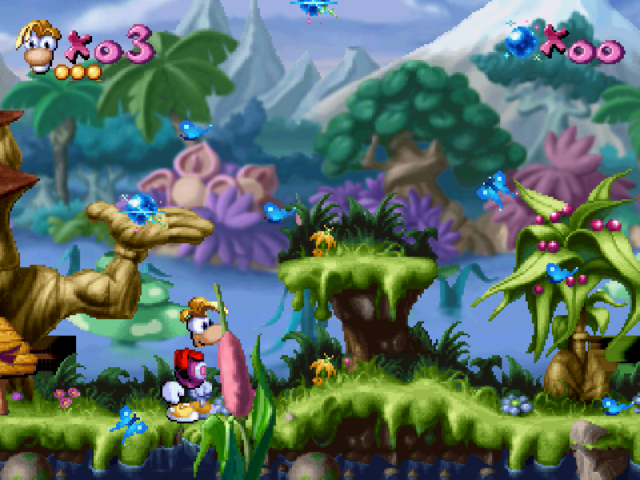 ROUND FOUR: CLASSIC PLAYSTATION GAMES. 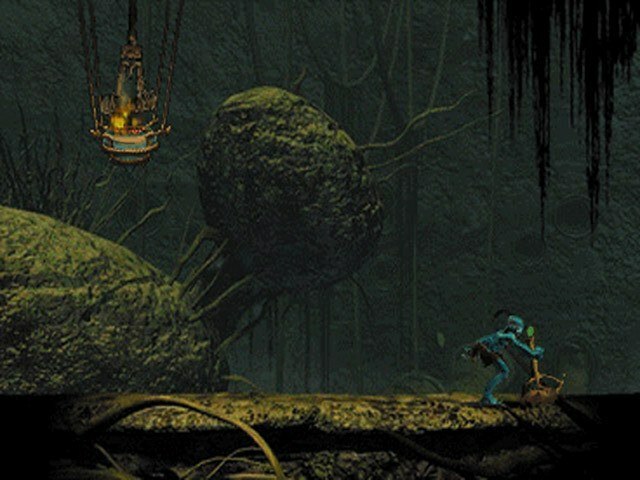 Which classic PlayStation game is this? 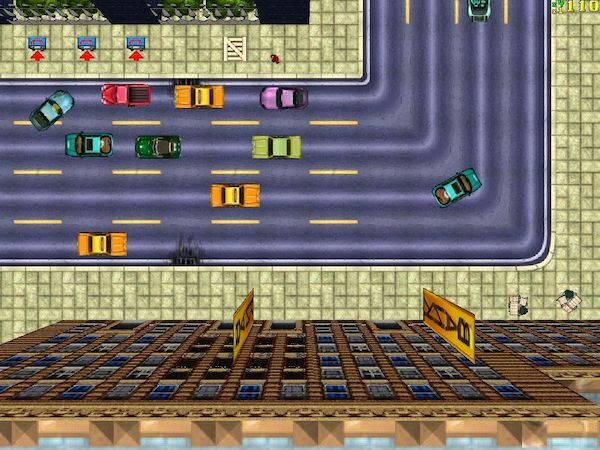 Which classic PlayStation game is this? ROUND FIVE: GENERAL KNOWLEDGE. Which music video did Christopher Walken famously star in? 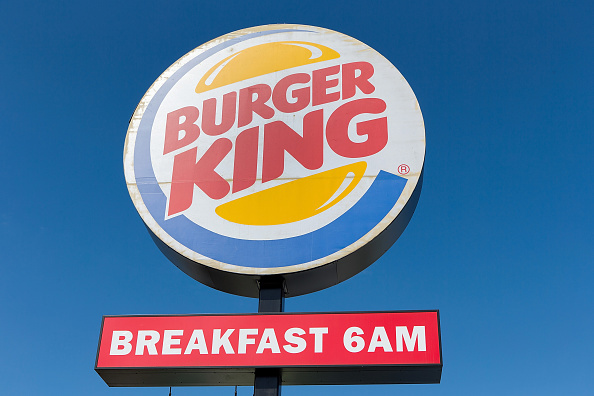 What is Burger King known as in Australia? 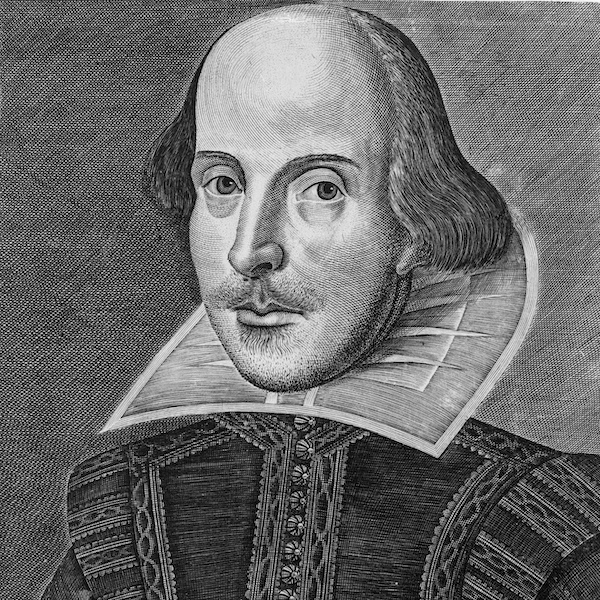 Which Shakespeare play features the character Banquo? ‘___ Waverley’ is the principal train station serving which UK city? 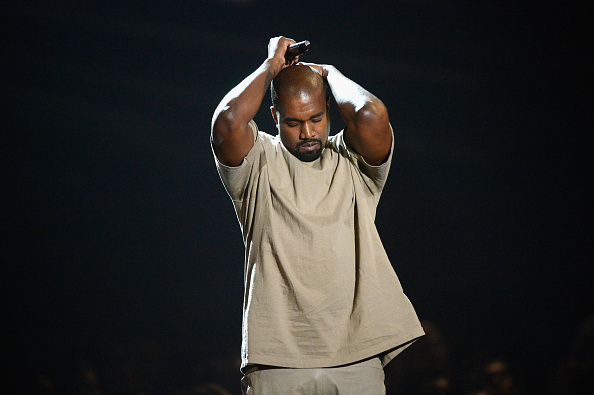 Which rapper featured on the Kanye West song Monster?